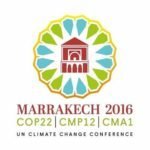 A UNFCCC COP22 side event on ‘Loss and damage due to climate change: Understanding values, vulnerability and livelihood security’ is planned for Saturday 12th November, 11.30 – 13.00. The session aims to explore novel angles to assessing loss and damage under the UNFCCC, particularly intangible and non-market aspects. The speakers will offer insights into what people in specific places deem worth protecting yet at stake, with experiences from and urgent recommendations for Southeast Asia, Africa, and the US. The event has be co-organised by World Universities Network and Harriet Thew, CCCEP PhD affilate at the University of Leeds. Harriet will also be co-presenting at the event with Phellecitus Montana on “What does loss and damage mean to youth in informal settlements of Cape Town, South Africa?”. This talk is based on research undertaken by Phellecitus as part of her Environment Development MSc here at the School of Earth & Environment. Phellecitus was supervised by Dr Susannah Sallu and co-supervised by Harriet Thew. 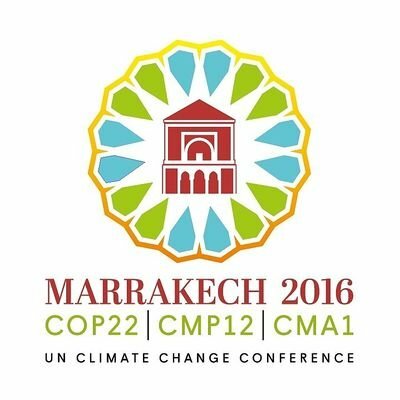 A policy brief for COP 22 based on these findings will be circulated shortly. For the full line up of speakers and other details, please see the pdf flyer. Download the Policy Brief: What does loss and damage mean to youth in informal settlements of Cape Town, South Africa?